Hot Ground Gym® is determined to revolutionize kids’s fitness with our children’s gym and the various activities we offer, including Jr. Boots and our kids’ birthday parties. It’s affordable too, just check out our pricing right here. 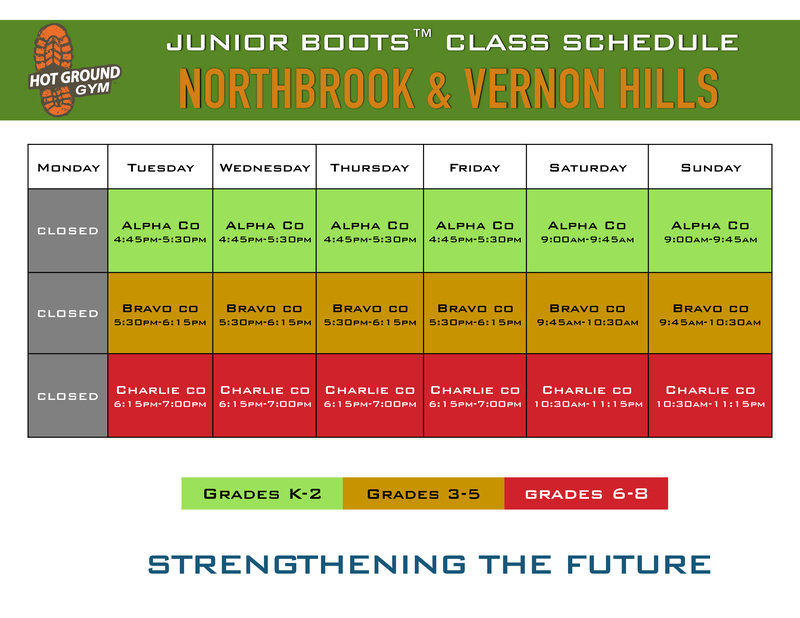 How does our after school program fit into your family’s schedule? Check out your options below…we look forward to seeing you!